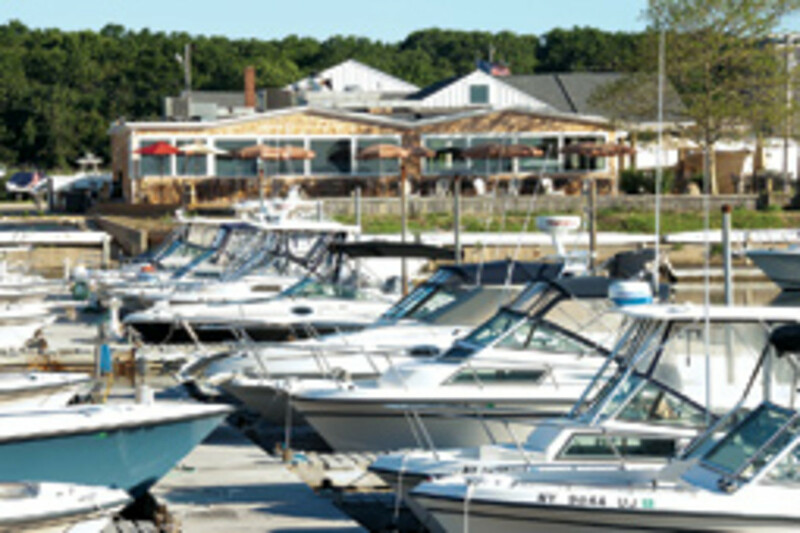 Port of Egypt Marine, a family-run marina on Long Island&apos;s North Fork for 64 years, is celebrating its 50th anniversary as a Grady-While dealership - the longest in the country - and its lasting relationship with local boaters. "We&apos;re not going anywhere. This will be our 65th year of business," Elisa Ruroede says of her family-owned business, which the Lieblein family started in the 1940s as a fishing station. "We have customers who have been with us since the &apos;80s," she says, noting one customer dates from 1978. 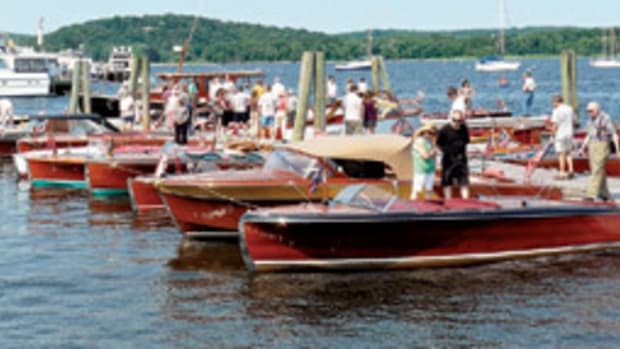 Her brother, Bill Lieblein, demonstrates every boat for new owners, whether it&apos;s new or used. 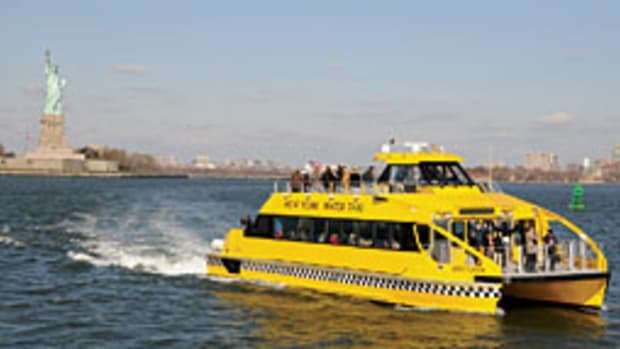 The demonstration includes handling lessons in open water and docking in various slips. "That counts for a lot. People talk to each other and say that makes a difference," she says. 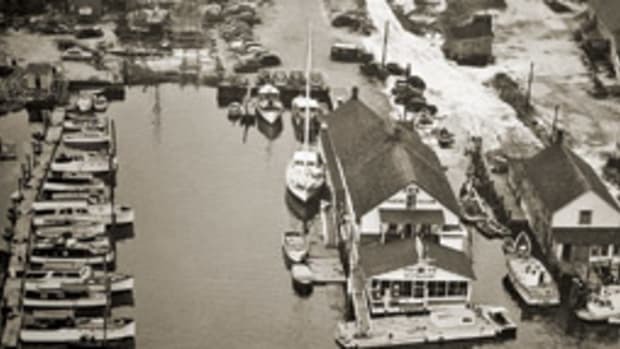 The marina on Southhold Bay is planning to open the 2011 boating season with a 50th anniversary party. "We want to celebrate with our customers reaching this important milestone," Ruroede says. The dealer&apos;s longstanding commitment to Grady-White can be seen in its showroom. On display is a wood 1961 Grady-White - the first one the dealer sold. It was repurchased in a trade-in 20 years ago. The original bill of sale reveals that the customer paid $1,573 for the new boat. 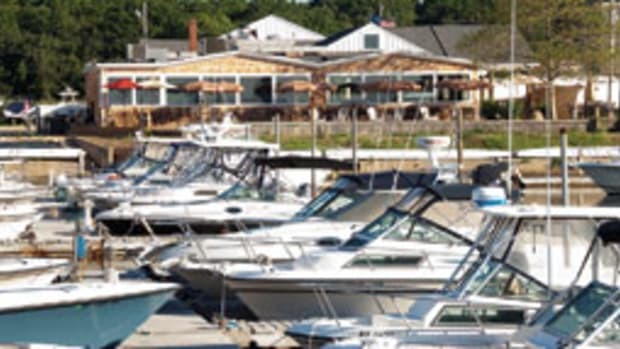 This summer, Port of Egypt, with 150 slips on 8 acres, will introduce a boat club, where members can pay a family membership of $3,995 for access to boats 18 to 25 feet from May 1 to Oct. 31 - "about the same as a seasonal boat slip," Ruroede says. 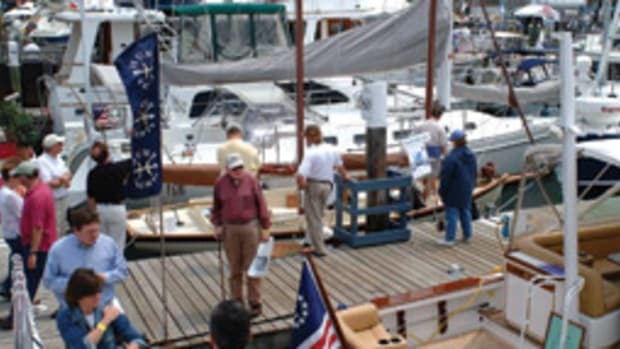 A $5,995 membership allows access to boats larger than 25 feet. The only additional fee is replacing the fuel burned. 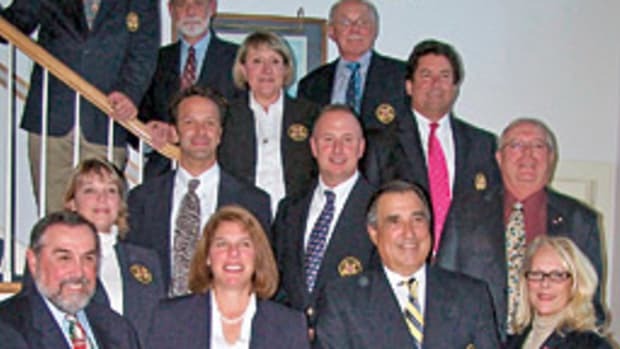 "The average boater never uses their boat as much as they would like," Ruroede says. "We plan to have three boats for every 10 people." 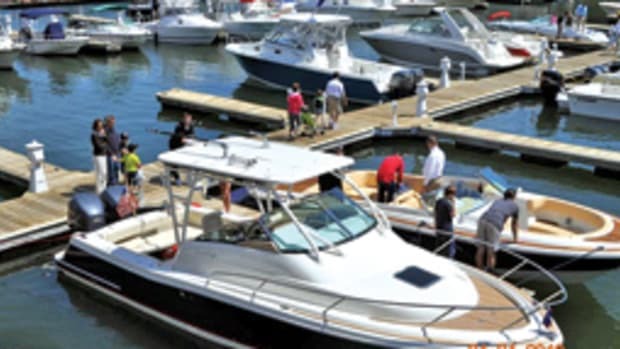 The new venture is being launched in hopes of attracting customers who are not ready to commit to buying a new or used boat. The first person who signed up for the program is a retired man who is not sure whether he wants to own a boat. "He feels this will give him a chance to see if he wants a boat, but without all the costs that come with it," Ruroede says. The second customer is a person who was looking for a used boat, but couldn&apos;t find anything he liked on the lot, "so we suggested they join our club." 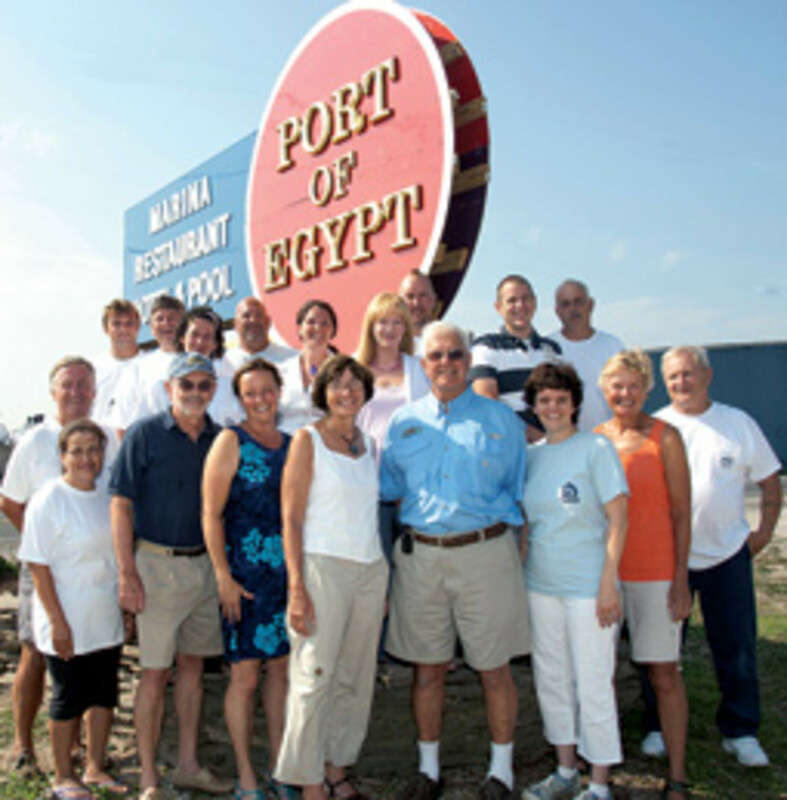 Despite the recession, Port of Egypt also has renovated the on-site building that houses a casual-dining restaurant (with a new proprietor); stepped up promotion of its 20-unit hotel, owned and operated by the family business; and recruited a kayak rental outfit to lease space on its property. Also on site is a fish and tackle shop, a small grocery store and an in-ground swimming pool.